2 new Beauty boxes available at Target for just $7.00 each. Use your RedCard for 5% off! Summer, we’ll miss you. But it’s time to reboot our beauty routine so we’re primed just in time for autumn! Inside this box, you’ll find a few of our faves that’ll give your regimen fall-perfect polish. Try ’em out, and if you love them as much as we do, find the fullsize versions at Target.com/BeautyBox. Like what you tried? We want to see what you got, what you loved and how you styled it. Tag us with #TargetBeauty or #TargetBeautyBox. 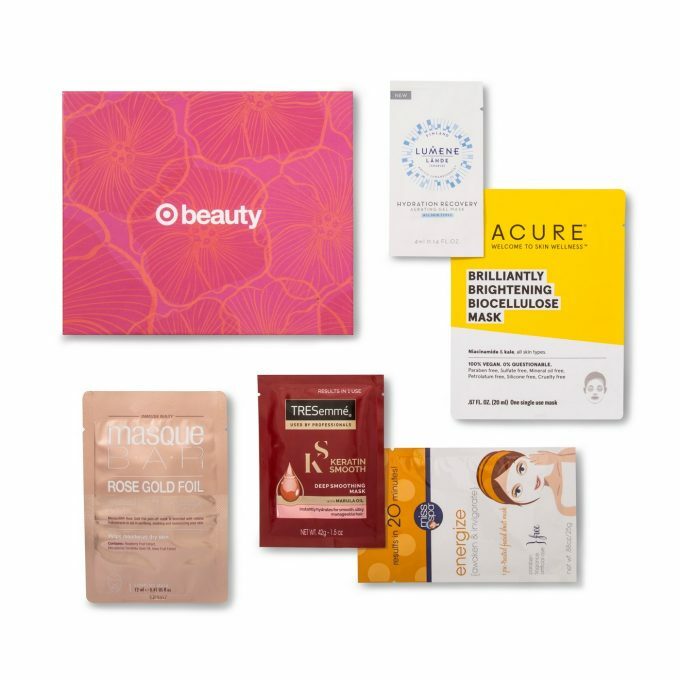 Click here to find the Target Fall Beauty Box. After a long summer of fun in the sun, skin and hair can suffer some major dehydration and discoloration. To the rescue: hydrating masks, which help revitalize and treat a seasonally stressed complexion and mane. Inside this box, you’ll find a few of our faves that’ll work overtime to quench thirsty tresses and parched skin, restoring your gorgeous glow. 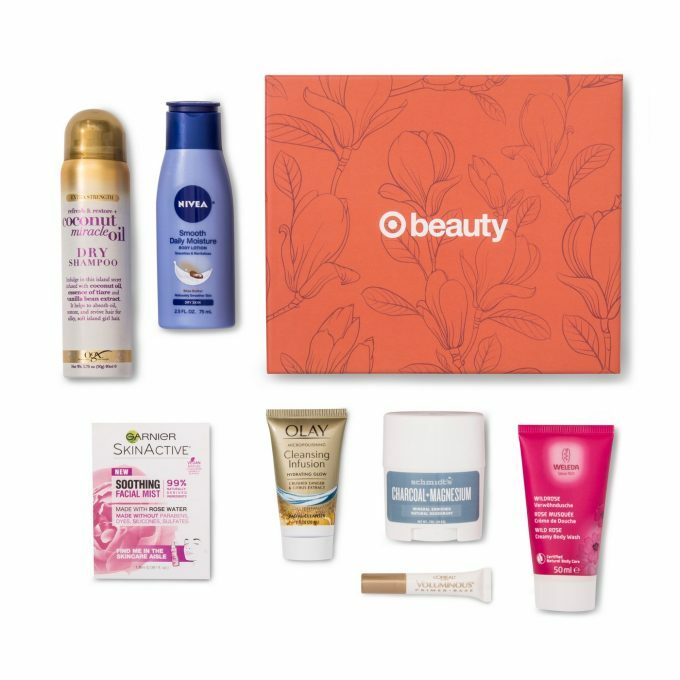 Click here to find the Target Facial Beauty Box.